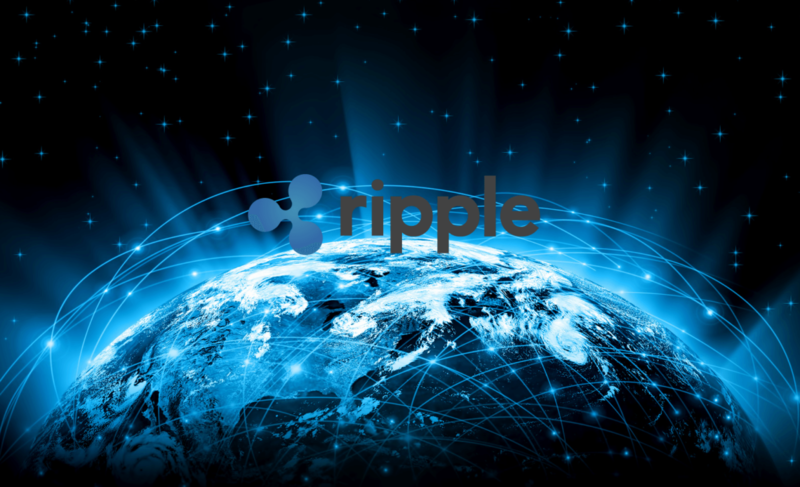 With Trump vetting to make transactions between the US and Mexico more difficult than ever the goals put up in the recent Ripple meetup in Seul would surprise many people. Great things are in the horizon for Ripple and XRP and seemingly the goal towards 2018 is to be able to use this asset for cross-border payments, especially between the US and Mexico. These declarations were very noteworthy, however not many specific details were shared regarding the projects. More information is expected to be revealed to the public once things are finalized. It is worth noting that banks are excited for this as real time and trackable global payments are of interest to financial institutions as well as individuals. This would be very helpful to Asian countries as well, which were included in the discussion but will not partake in the initiative at present time as the focus is on US and Mexico. It is very positive to see projects like this be discussed and actioned. The unique point of XRP, which even Bitcoin lacks to provide at this degree, is how it can process real time global payments. It is also cheaper to do so. Using Ripple for this makes a lot of sense, financially and technically. As we are seeing more usages for XRP, we shall wait and see how the cryptocurrency will develop. It might even reach the targeted $2 in the future. With the unique technology behind Ripple, sooner or later great things are expected to be achieved. Anyone interested in crypto and blockchain technology should watch this space.